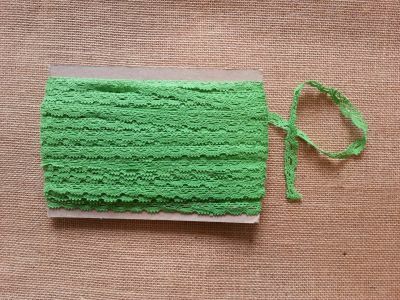 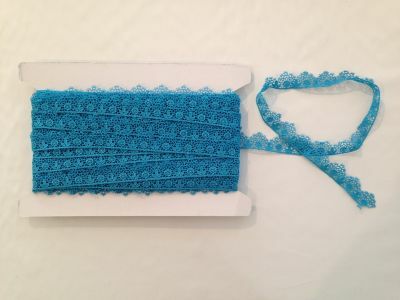 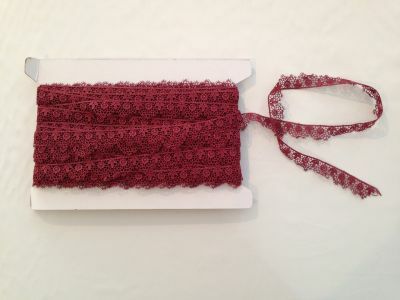 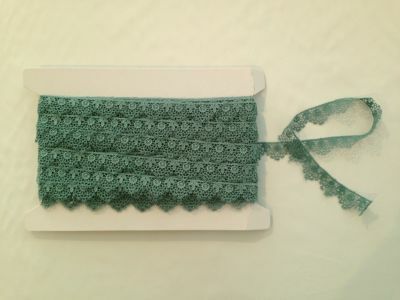 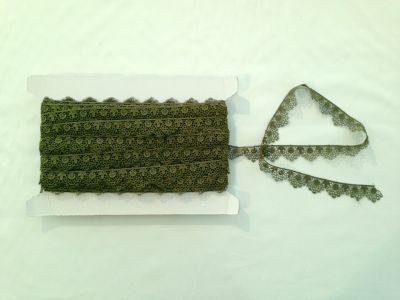 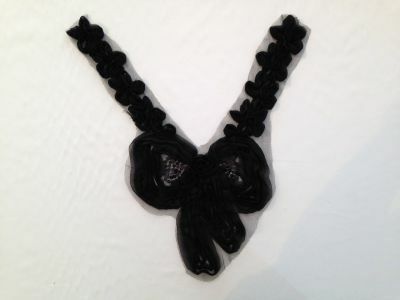 Large selection of lace trim in a variety of colours and styles. 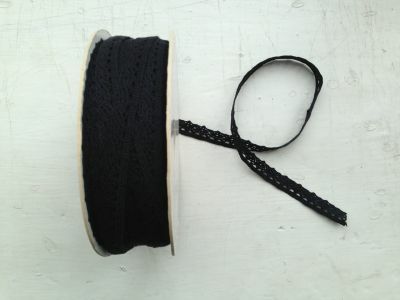 Quick delivery and competitive prices. 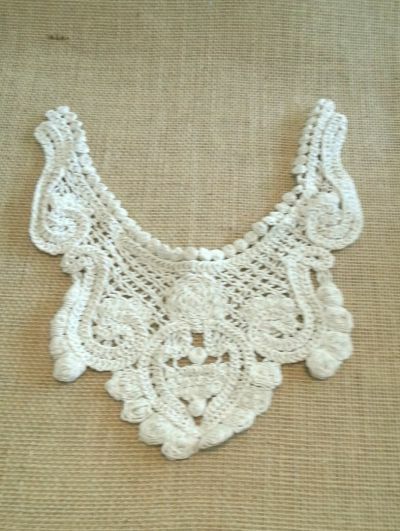 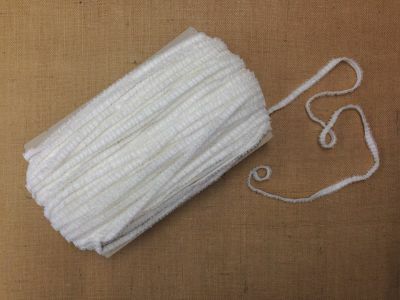 Lace making is said to date back to the 15th Century and is still an extremely popular choice today. 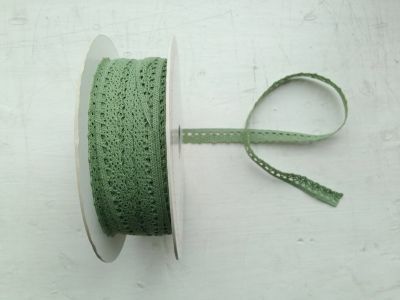 In dressmaking lace can be used simply to add some interest to cuffs or hem lines, but a deep lace is also fantastic for adding some extra length to a skirt or making a low cut top a little less revealing. 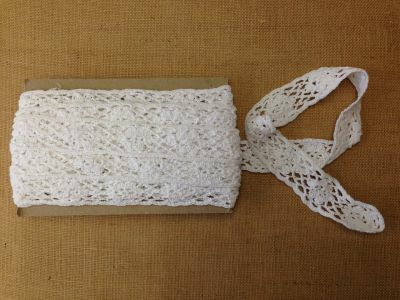 With the growth of the shabby chic and vintage trends lace has also become a popular choice as a finishing touch on a variety of soft furnishing projects from curtains to cushions. 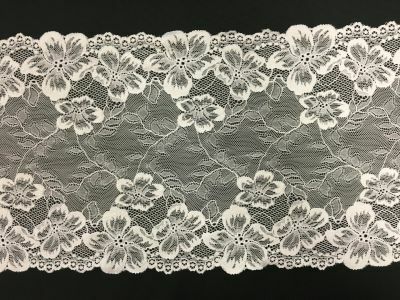 This stunning motif could be used to transform any top or dress, it could also be used creatively on cushions, other soft furnishing projects and bags. 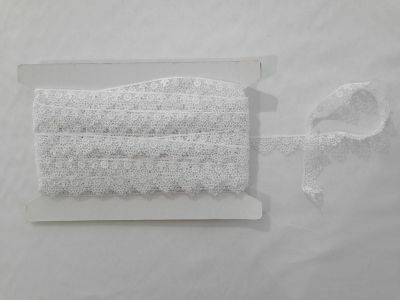 Moroccan lace trim, suitable for dressmaking, craft,and accessories. 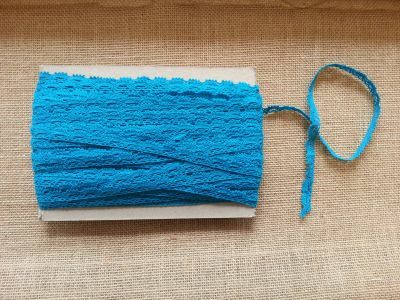 This beautiful crochet appliquecould be used to transform any top or dress, it could also be used creatively on cushions, other soft furnishing projects and bags. 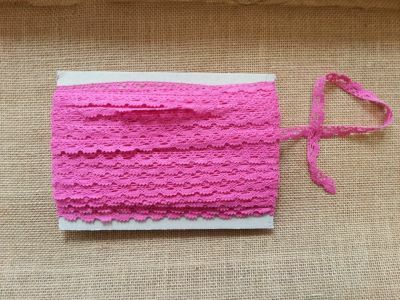 This beautiful appliquecould be used to transform any top or dress, and could also be used creatively on other craft projects. 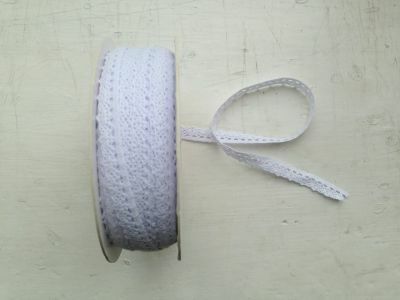 Scalloped cotton lace trim perfect for dressmaking, soft furnishings and personalising craft projects. 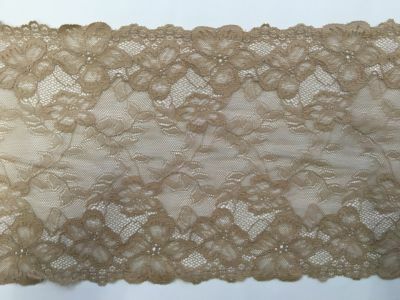 Scalloped lace suitable for dressmaking,crafts, and bridalwear. 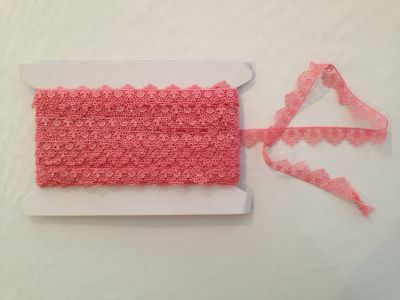 Free Samples available. 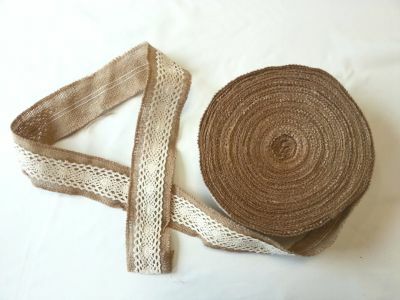 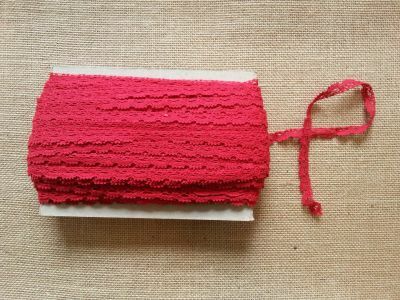 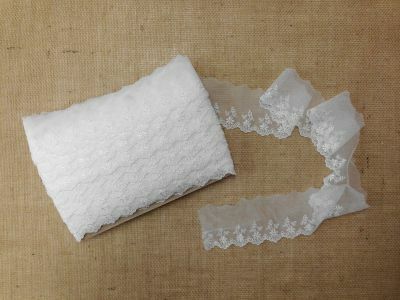 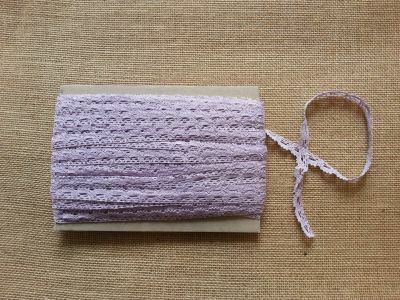 Wide elastic lace, perfect for dressmaking, craft, modesty inserts and accessories. 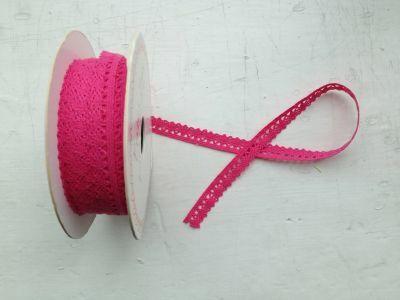 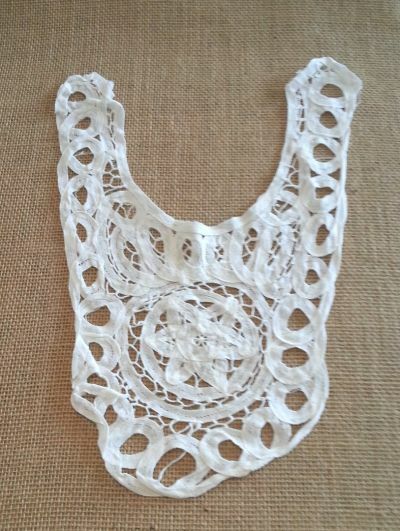 Beautiful lace trim perfect for dressmaking, soft furnishings and personalising craft projects. 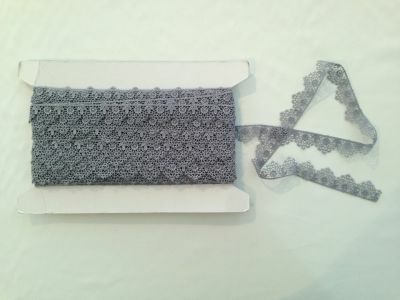 Beautiful lace trim perfect for dressmaking, bridal, soft furnishings and personalising craft projects. 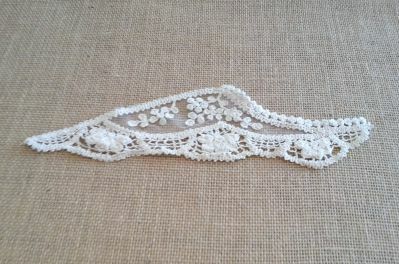 Beaded trim perfect for dressmaking, soft furnishings and personalising craft projects. 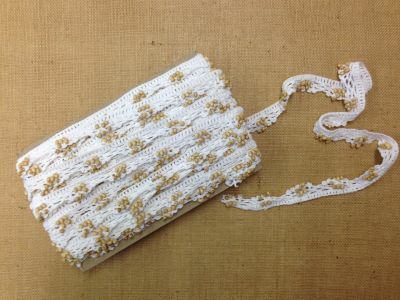 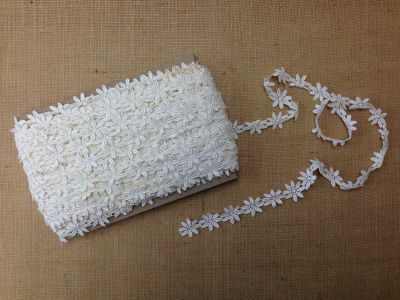 Daisy flower trim perfect for dressmaking, bridal, soft furnishings and personalising craft projects.